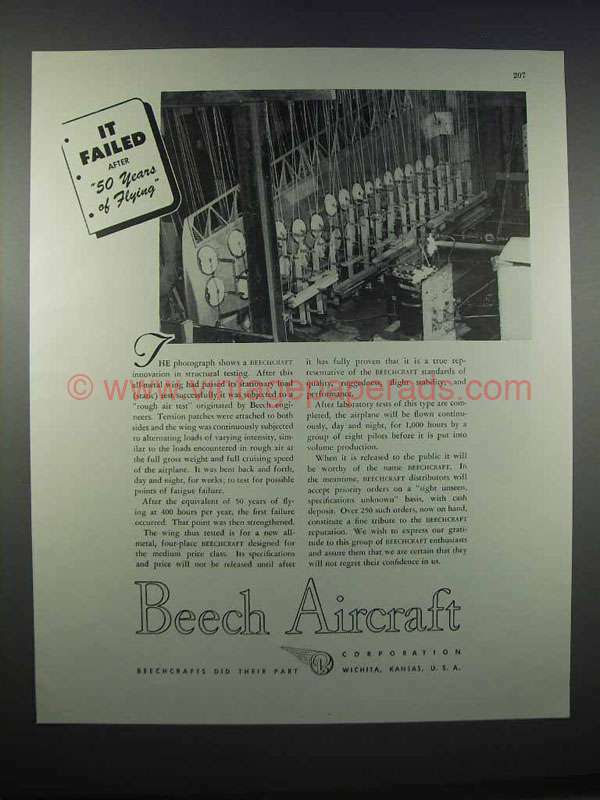 This is a 1946 ad for a Beech Aircraft! The size of the ad is approximately 10.5x13inches. The caption for this ad is 'It failed after 50 years of flying' The ad is in great condition. This vintage ad would look great framed and displayed! Add it to your collecction today! 1969 Beechcraft Musketeer Plane Ad: What Are You Doing?